Schedule your tour of this highly amenitized community today! Looking For Main Level Living? Starting in the low $200s to low $400s, there is a home that fits every family! Cherish peaceful morning paddleboard sessions and gorgeous sunrises on the 78-acre lake. Resort-style pool with cabanas, splash pads, and playground. Get the latest finishes in your kitchen--oversized islands, granite, 42" cabinets, and more! Conveniently located, the everyday essentials are always within reach. Have access to the area's only boat-able lake. You might have everything at your fingertips, but some of the top-ranked beaches are only a short drive away. Meet your neighbors down at the splash pad. Get caught up on the neighborhood news and keep the kids entertained. Well-appointed neighborhood with spacious single-family homes in a perfect location. We feature a variety of home styles, each with numerous options that ensure you’ll own the home you’ve been dreaming about. Enjoy lakefront living with private boat access to the 78-acre ski lake along with resort style amenities from the upper $300s. Offering 3 car garage, single family homes, with resort style amenities and access to a 78-acre lake, from the upper $200’s. Affordable semi-custom homes in a gated community with privacy fencing and resort style amenities from the low $200’s. Lucaya Lake Club is full of resort-style amenities. You can always meet friends in the clubhouse or swim at the pool. Work out in the fitness center or stroll the walking trails. Have fun at the playgrounds. Relax in the parks. Or head over to our very own, 78-acre lake where you can enjoy the water whenever you choose. 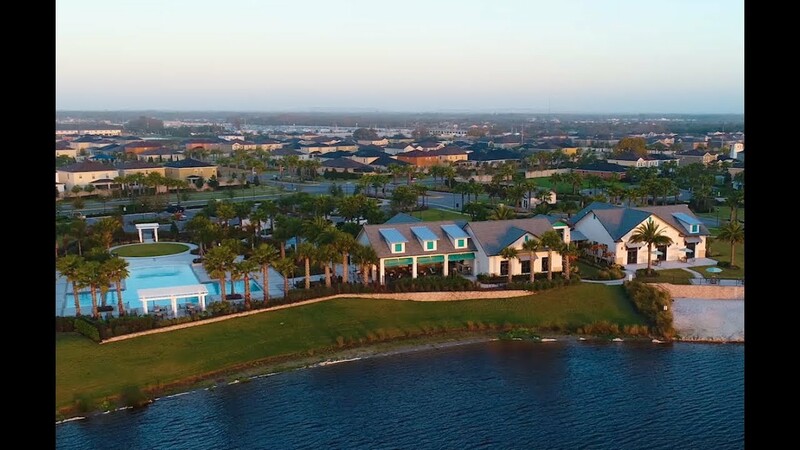 At Lucaya Lake Club, we feature a wonderful selection of home styles, each with numerous options that ensure you’ll own the home you’ve been dreaming of. Schedule an appointment to earn extra savings! Welcome to the Neighborhood. Find Out More. 78-Acre accessible lake with a floating dock and boat ramp. Gorgeous clubhouse and event lawn with a spectacular pool and splash park.